It’s not everyday that you get to spend the day attending, stroking, cuddling and training a variety of beautiful pets but that’s exactly the opportunity one has at the Animal Welfare League’s (AWL) various school holiday programs. The 1st of July is the centre’s Animal Antics Activities Day. 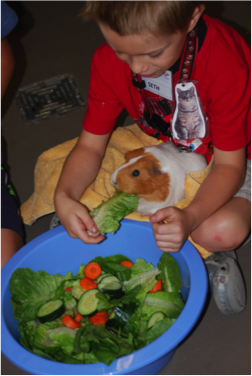 From 9.30am – 2.30pm children aged 6 – 10 years old will participate in a range of small and large group activities associated with the care of companion animals. The day costs $40 per child, with additional siblings charged $32 per child. Students receive a course book for practical units and additional reading, as well as a certificate upon completion of the course. The final experience will be held on the 3rd of July and is a Holiday Shelter Experience designed for 7 – 11 year olds. This program runs from 9.00am – 1.00pm and is gives participants the VIP treatment escorting them behind-the-scenes and providing plentiful hands-on experiences. This half-day experience costs $70. Along with the shelter experiences some of the animals will be involved in the centre’s very first education program road trip to Orion Town Centre, Springfield Lakes, which will be held from the 7th – 11th July. There will be two shows per day and lessons on responsible pet ownership and bite prevention, followed by cuddle time with the centres resident guinea pigs. 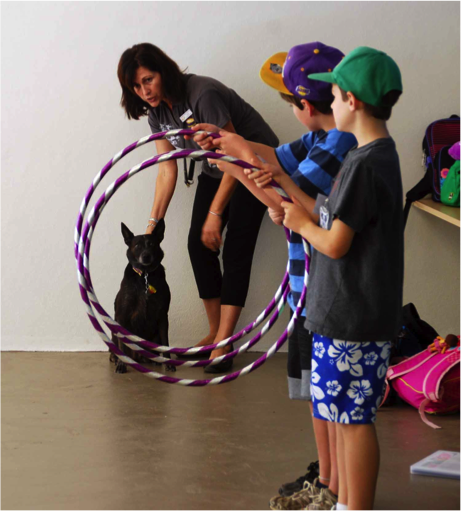 The courses are held at the AWL Qld Rehoming & Education Centre, Shelter Rd, Coombabah, Gold Coast. Please refer to the website for more details, http://www.awlqld.com.au/education/school-holiday-programs/. Whichever program or programs you choose to attend you can be assured that your need for four-legged fun will be amply met these holidays.